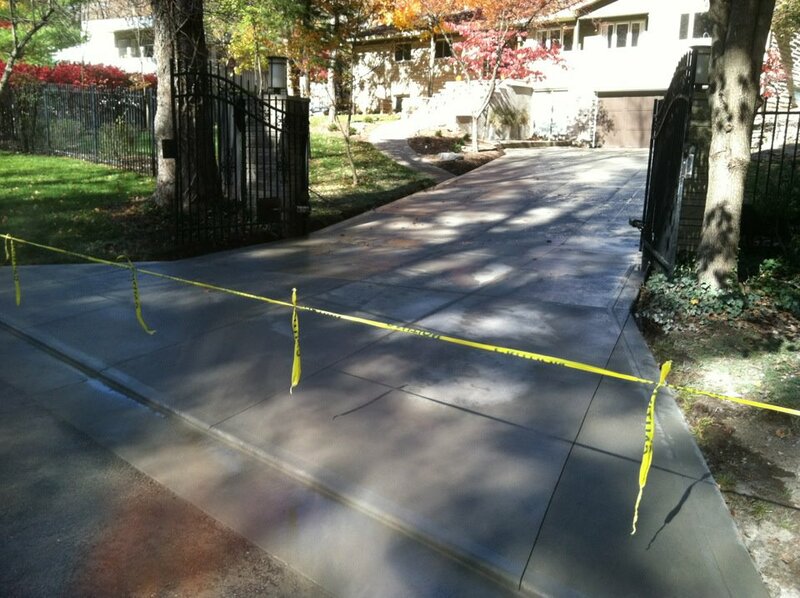 Driveways — Mattingly Concrete Inc.
With every driveway Mattingly Concrete completes, we realize there are a few important things on the line. Concrete driveways can offer huge advantages over other materials. They do not pothole or need as much upkeep as an asphalt driveway yet offer cleanliness and stability that a gravel driveway cannot. Consult our estimator for details pertaining to the Mattingly Advantage. Driveways can be imprinted, stamped, exposed, or colored to add even more beauty and separate your property from those for miles around.